Also called Lynx gray, polar Lynx, Lynx Blue or Lynx is a species of lynx. Adapted to cold climates, its range includes Canada, Alaska, United States. It has a long and thick gray fur and sometimes yellowish brown with dark spots. Its tail is short with a dark tip. It has long hind legs. Its feet are very large and covered with a dense coat: they can measure 10 cm. These snowshoes prevent it from sinking into deep snow. Its ears are topped with a thin brush of black hair and has usually a floating collar of fur around the neck. Long legs and thick coat make it seems much bigger than it is. Males weigh about 10 kg, females are slightly smaller: about 8.5 kg. 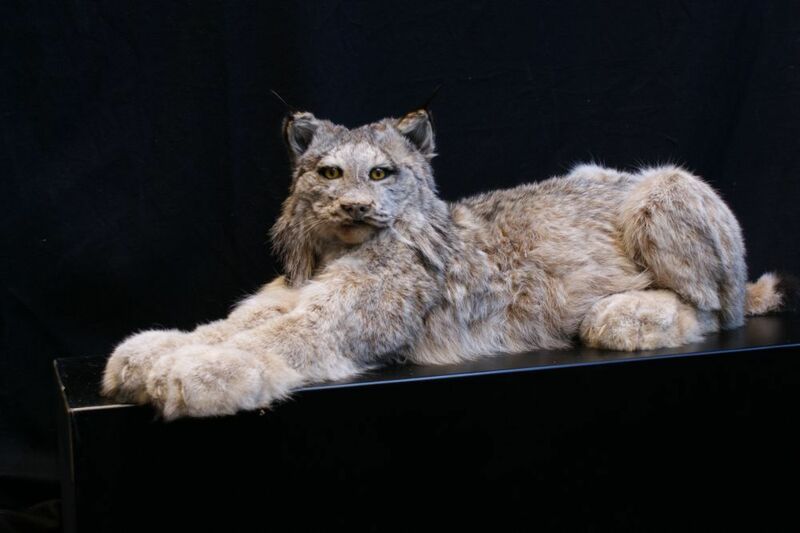 These lynx can measure from 80 to 100 cm for the head and body, with a tail of 5 to 13 cm. 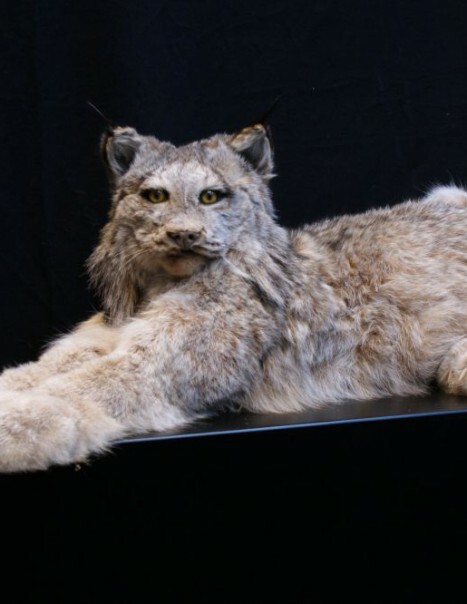 The canadian lynx can be confused with Bobcat – Lynx rufus – which shares part of its range; its shorter legs and smaller feet without hair on the pads, the tuft of hair that overcomes its ears is much smaller than the lynx’s one and its tail is shorter and its end is completely black.